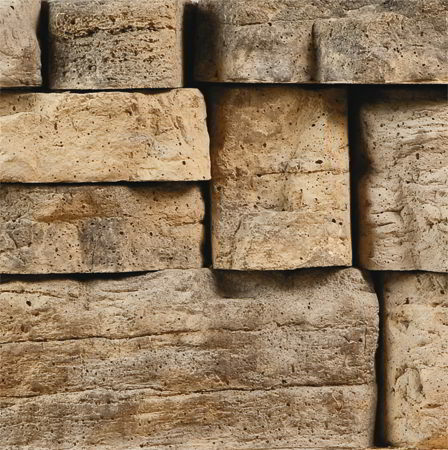 Outcropping™ appeals to those who want a landscape beyond the ordinary. 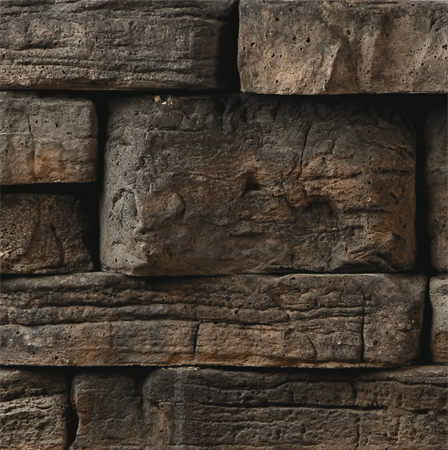 Outcropping's large sizes will enhance any property with the enduring look of stone. Pallet A 12" x 3' 6" 18 sq. ft. 4,000 lbs. Pallet B 6" x 2' 18 sq. ft. 4,000 lbs. Pallet C 6" x 2' 18 sq. ft. 4,000 lbs. 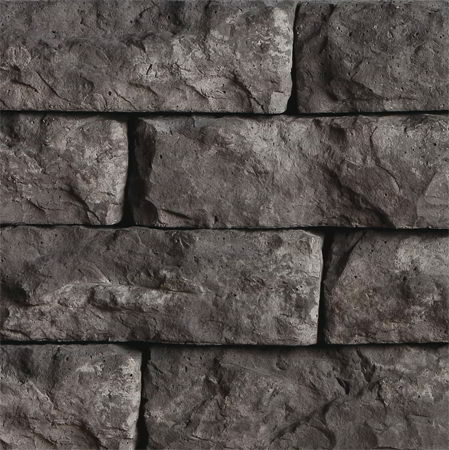 Corner 30 x 48 x 12 H (3 per pallet) 19.5 sq. ft. 3,650 lbs.